APPLICATION. 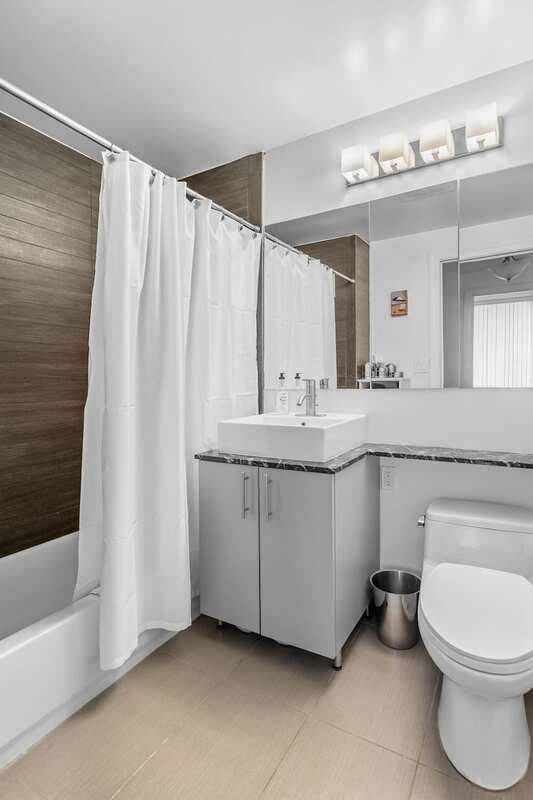 This pristine and spacious one bed is a rare gem. 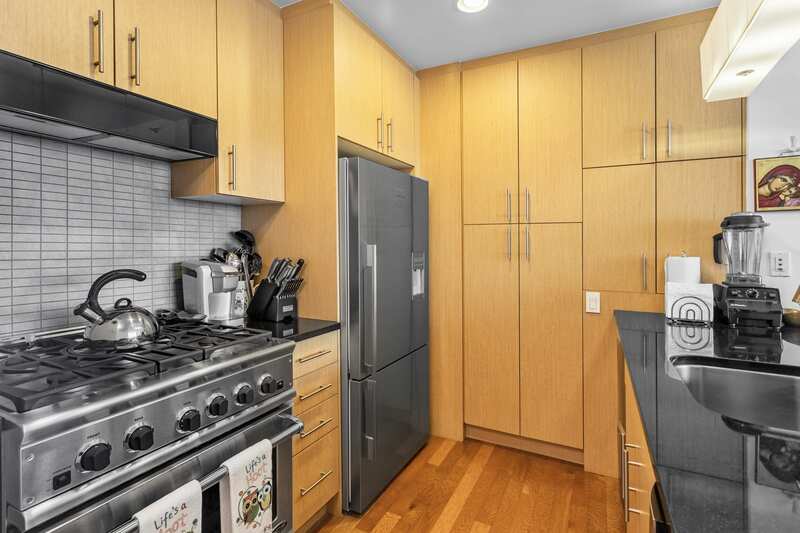 Appliances include stainless steel Fisher & Paykel fridge, 5 burner gas stove, garbage disposal, Sharp microwave and w/d in the unit. 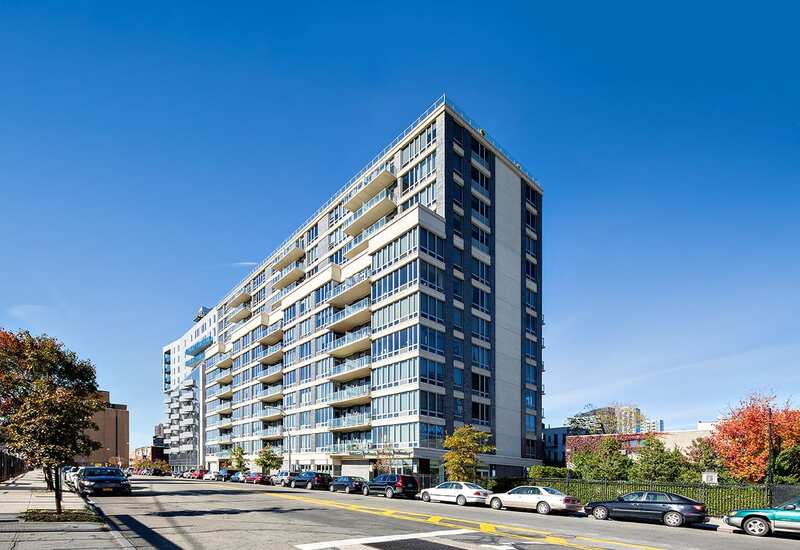 One Hunters Point Condos is a well-run building with 24/7 doorman, live in Super, amenities includes lounge room with free wifi, outdoor garden with BBQs and fireplace, and convenient gym. 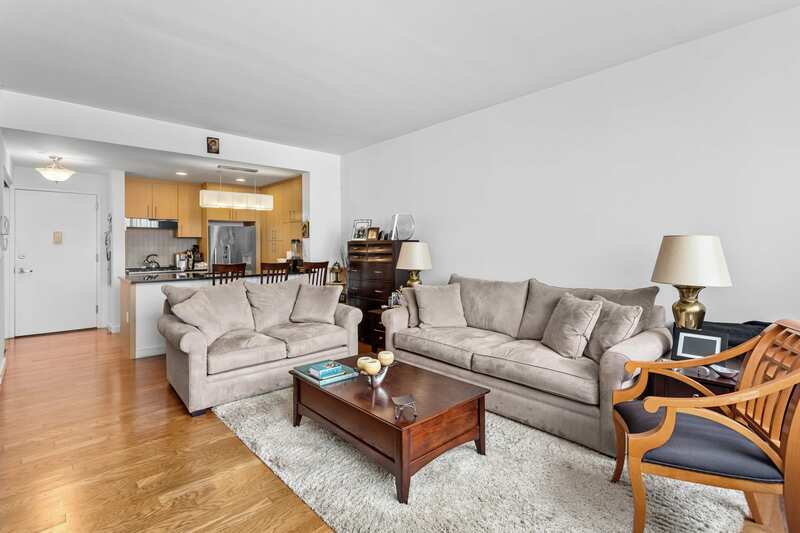 Location is prime LIC, 2 blocks to the 7 train and 2 blocks to the ferry. Pets case by case. Move in August 1. APPLICATION. 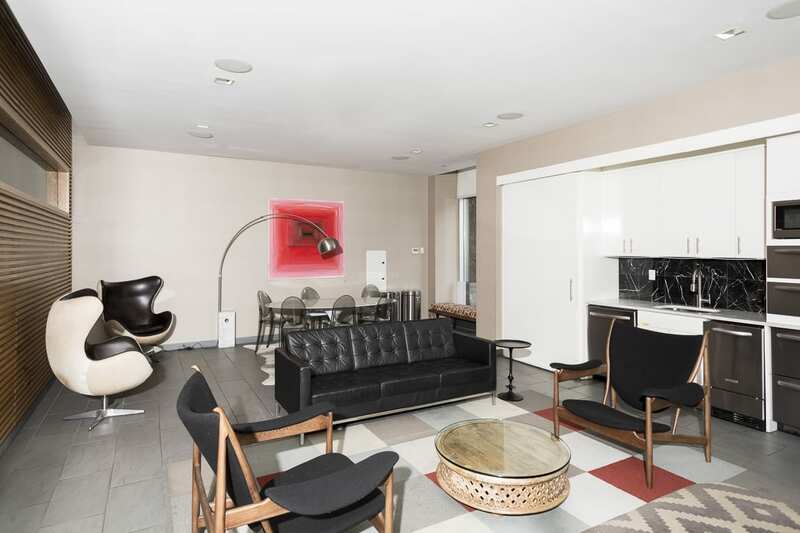 This pristine and spacious one bed is a rare gem. Appliances include stainless steel Fisher &amp; Paykel fridge, 5 burner gas stove, garbage disposal, Sharp microwave and w/d in the unit. 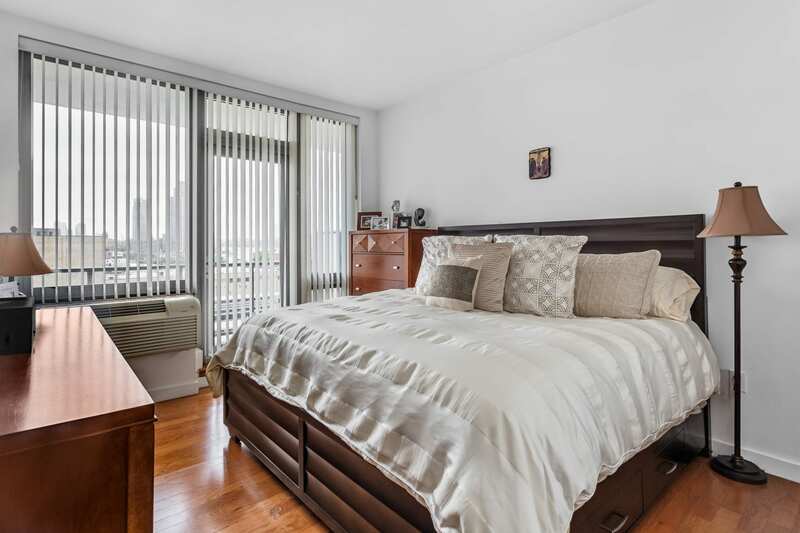 One Hunters Point Condos is a well-run building with 24/7 doorman, live in Super, amenities includes lounge room with free wifi, outdoor garden with BBQs and fireplace, and convenient gym. 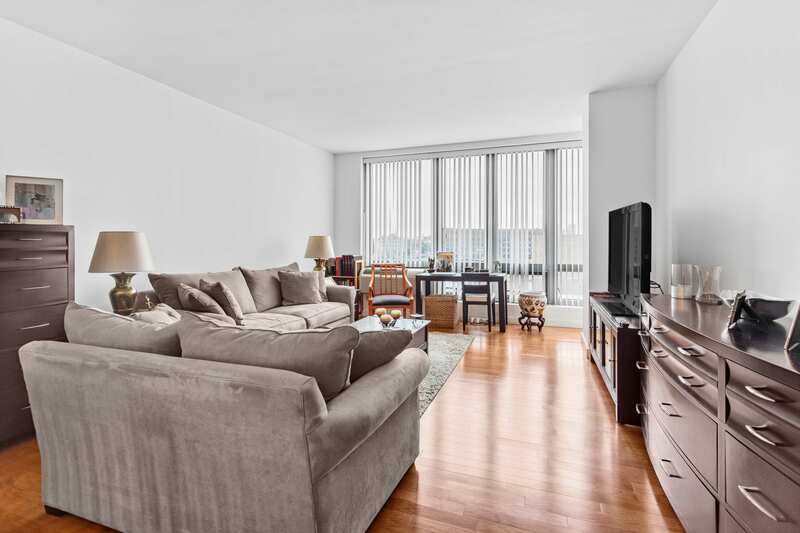 Location is prime LIC, 2 blocks to the 7 train and 2 blocks to the ferry. Pets case by case. Move in August 1.